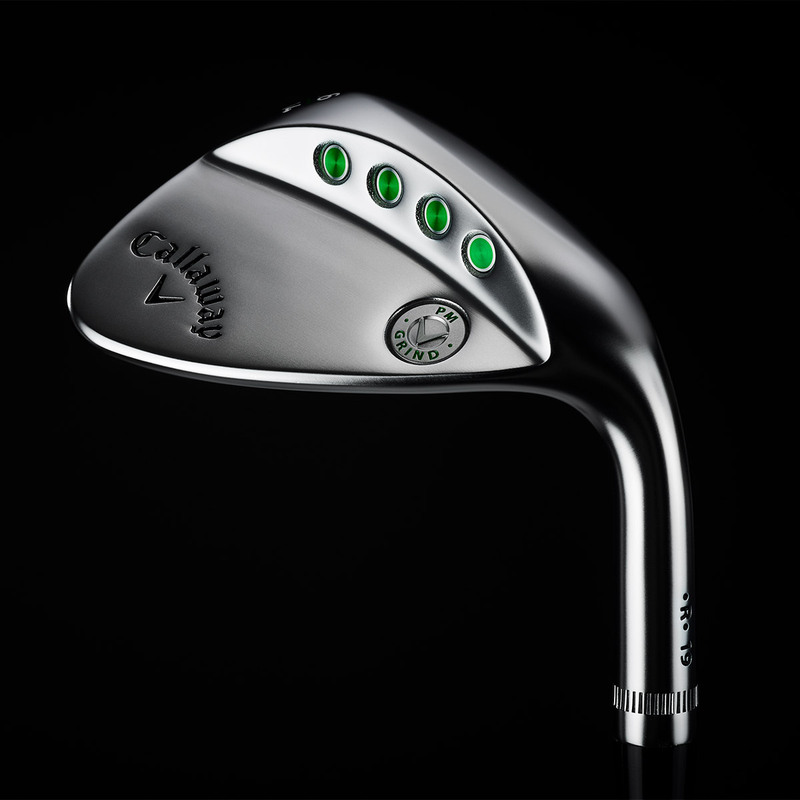 With direct input from top wedge player Phil Mickelson and chief designer Roger Cleveland, Callaway Golf have created a truly astonishing wedge that delivers shot control and playability from a variety of different lies. 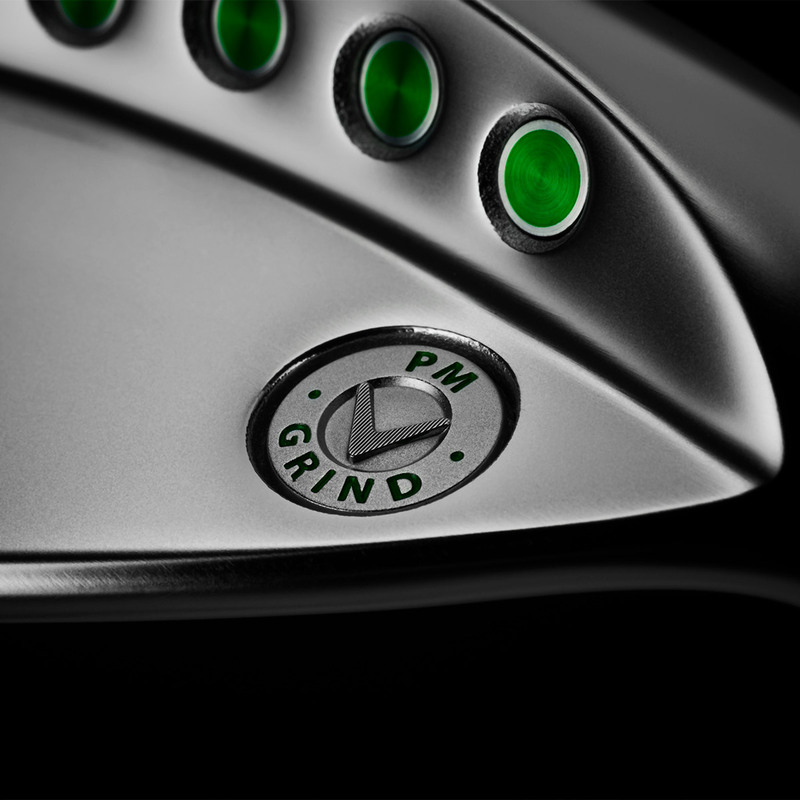 By positioning the grooves on this wedge at a 20% degree angle, the wedge increases spin on chips, pitches and lob shots for better control around the green. 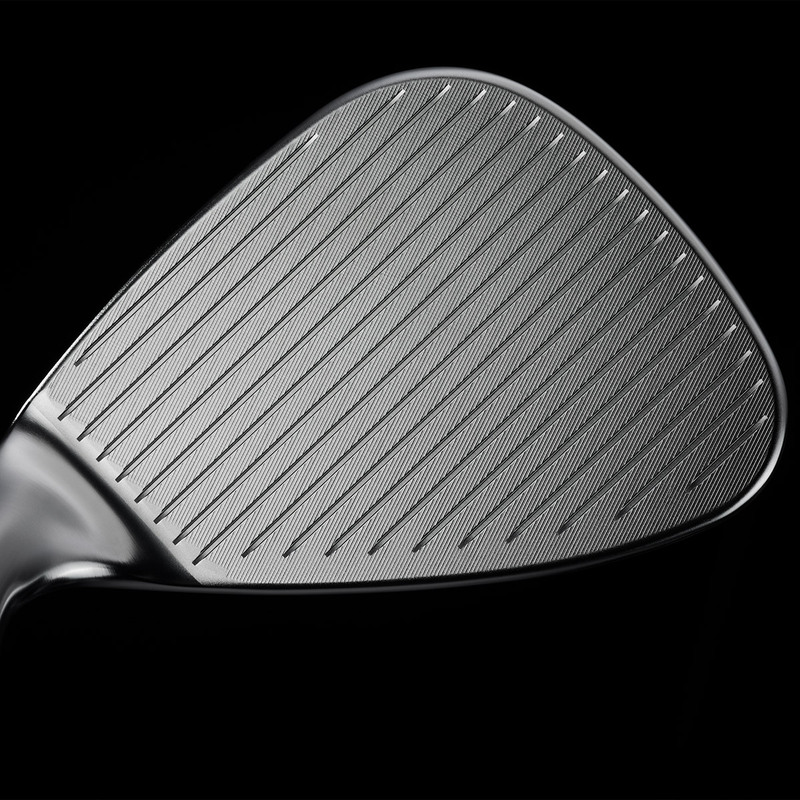 For even more control, the wedge from Phil Mickelson and Callaway Chief Designer Roger Cleveland offers a higher centre of gravity. This is thanks to the increased offset and higher toe design elements to help control trajectory on full or partial shots. 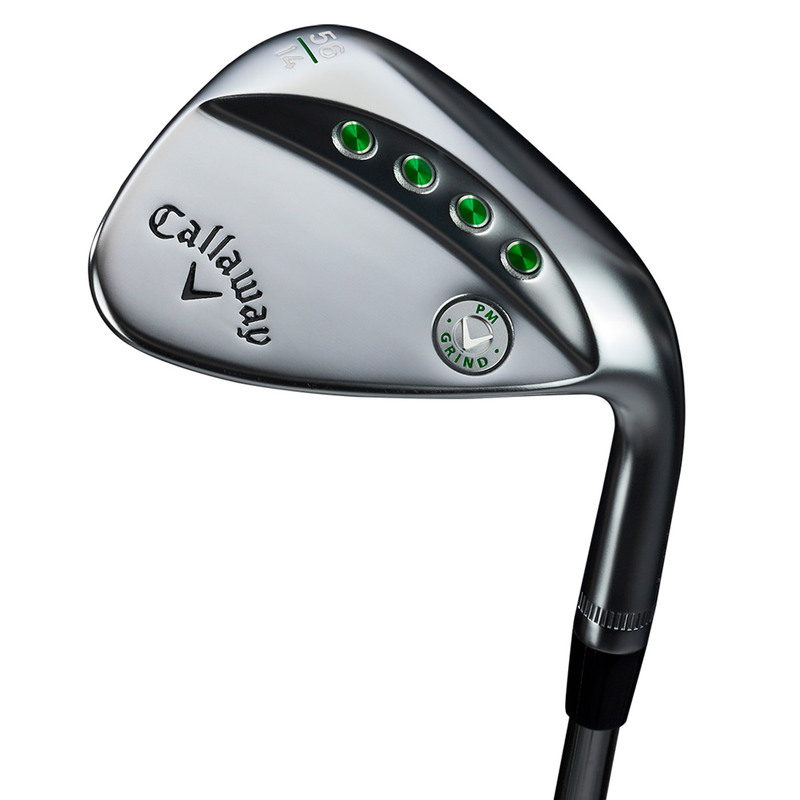 This sole configuration with generous heel and toe relief provide a more clean and crisp contact at impact from a broader range of lies around the green.